Welcome to Year 4's class page. My name is Mr Learmont and I am teaching Year 4 with two wonderful TAs: Mrs Smith and Miss Faulkner! They support me in class in many ways whether with small groups, 1:1 with individual children or sometimes even with the majority of the children. Mr. Musgrove teaches P.E. throughout the year and Mrs Woodworth, from the Oldham Music Service, teaches woodwind every Tuesday. We have lots of exciting things planned for the rest of the year, so keep checking back for updates about what we have been up to in school! 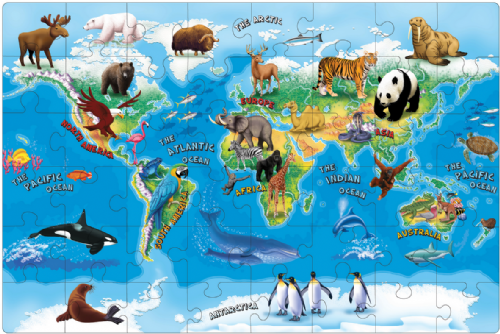 This half term our topic is 'Habitats', and we are taking a very independent approach to our learning, choosing what we want to learn and how we want to go about our learning individually... Exciting stuff!